The Ecumenical Christian Center which is known as ECC was established in 1963 by a stalwart late Rev. Dr. M. A. Thomas, with the vision of promoting “the unity of humankind as an expression of radical obedience to Christ.” Rev. Dr. M. A. Thomas was born in 1913 in a village in Kerala. He graduated from theMaharajas College, Thiriuvanandapuram. Even as a student, he came under the influence of national leaders like Mahatma Gandhi, Jawaharlal Nehru and Jayaprakash Narain and identified himself fully with the National Movement. Soon after graduation he entered public as the secretary of the Inter – Religious Student Fellowship of which the late Dr. Sarvepalle Radhakrishnan was the All India President. In 1935 he joined Westcott House, Cambridge, England for his theological Studies. He had extensively traveled throughout the world giving leadership at numerous Indian and International conferences. In 1950 he was ordained as a priest of the Mar Thoma Church. He passed away on June 25, 1993 after an eventful life fully dedicated to fighting social injustices, promoting human values, and serving his motherland India with utmost humility, courage and love. 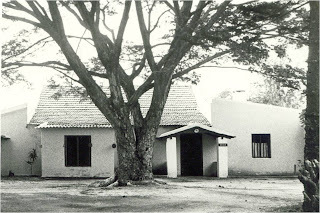 The idea of an Ecumenical Christian Centre in its totality occurred to him during his pastoral ministry in the Marthoma Parish of Madras city. The search for a location began in 1961. Negotiations to purchase a plot in Pallavaram near Madras progressed. Before it could materialize, in 1962 he was transferred from Madras to the Bangalore Parish. Several friends who were in key positions in the various churches and Institutions extended support and co-operated in this venture. 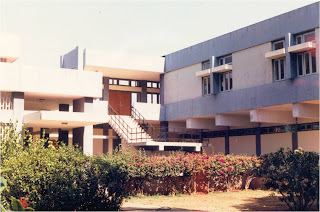 From September 1962 consultations began to progress and finally on January 5th , 1963 the decision was taken to establish the centre at a meeting attended by several friends and Church leaders specially convened in the Parish Hall of CSI St. Marks Cathedral, Bangalore. Without any funds and without any promise of funds he began to operate from a small room on the veranda of his rented house in Cox Town, Bangalore. 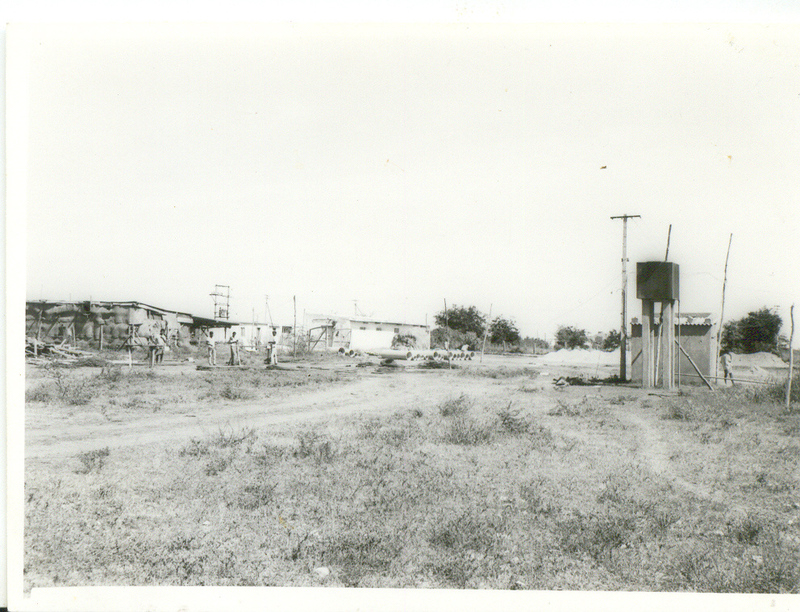 The present site of thirty acres was bought in June 1964 and the office was shifted to the new location in 1967 and here the ECC began the second phase of its existence and operation. There are 22 constituent bodies in the ECC Council from the Roman Catholic, Orthodox, and Protestant traditions.